I am breaking the serial on Agony Uncle to review a remarkable Hindi film that I have just seen. 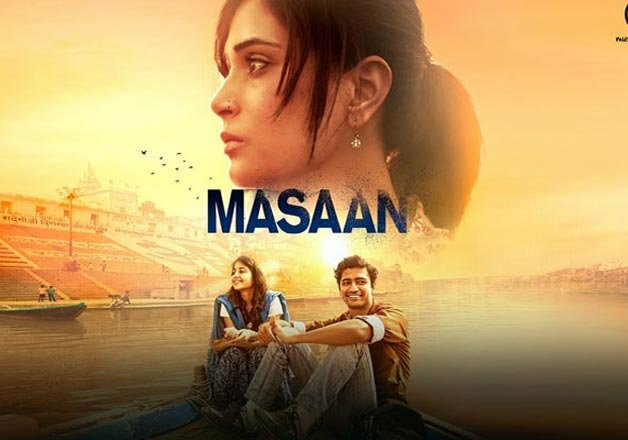 Masaan, meaning crematorium is a movie that has won accolades already and word of mouth publicity before its relase has ensured box box office response too. This is another film that had the theater almost full which for me has been an amazing experience during the last two outings. It helped that I am familiar with Benares, or rather Varanasi as it is now known and also Allhabad, the two towns featured in the story. This film has everything going for it — a great and realistic script, technical brilliance and some remarkable performances by the actors, the director and the photographer. It revolves around very ordinary young people of modern Hindi heartland facing problems of caste and corruption. Nothing new but the way all these has been presented is an experience worth undergoing again. And most importantly, all under two hours of viewing time! Why would I give anything less than a full[rating=6] rating? Don’t miss it. You will not regret it. For my non Hindi knowing readers, it comes with excellent English subtitles. I made a note to watch this, thank you! I added it to my Netflix save list, but who knows when it might be available. Unfortunately! It should be fairly soon. It has already been released in theaters there.